This is such a great book. Not to quote adverts, but it does exactly what it says on the tin. You can't fail to like Zack's plain-speaking and clarity on all questions posed. 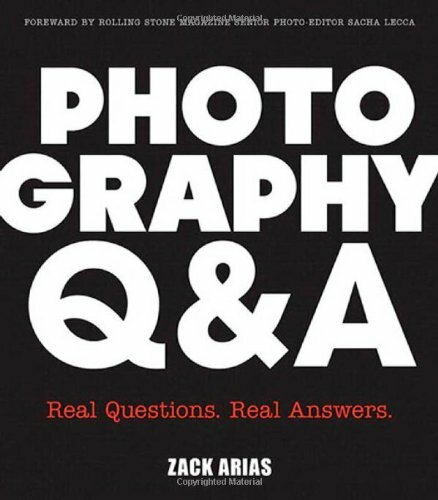 A technically gifted photographer and all-round nice guy I can't recommend this book highly enough. Stick it by the bed and leaf through it. You won't be sorry.